What conditions does Desipramine HCL treat? List Desipramine HCL side effects by likelihood and severity. 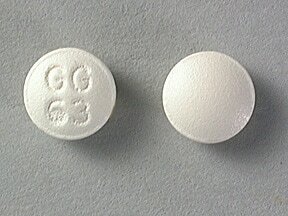 This medicine is a white, round, film-coated, tablet imprinted with "GG 63". 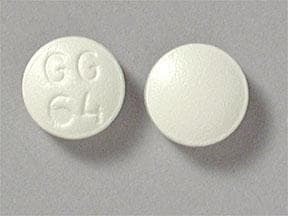 This medicine is a white, round, film-coated, tablet imprinted with "GG 64". 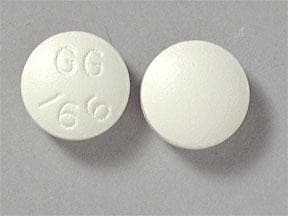 This medicine is a white, round, film-coated, tablet imprinted with "GG 167". 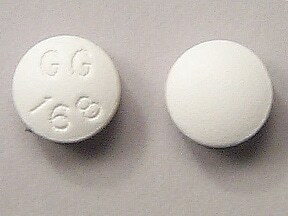 This medicine is a white, round, film-coated, tablet imprinted with "GG 168". 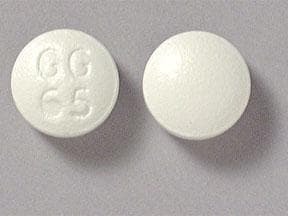 This medicine is a white, round, film-coated, tablet imprinted with "GG 65". 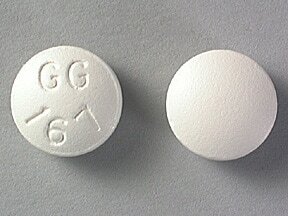 This medicine is a white, round, film-coated, tablet imprinted with "GG 166". 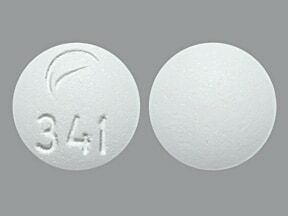 This medicine is a white, round, film-coated, tablet imprinted with "logo and 341". 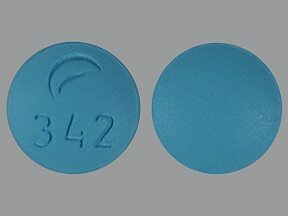 This medicine is a light blue, round, film-coated, tablet imprinted with "logo and 342". 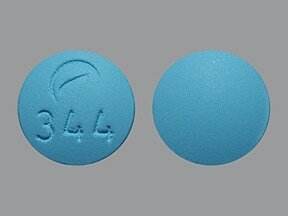 This medicine is a blue, round, film-coated, tablet imprinted with "logo and 343". This medicine is a light blue, round, film-coated, tablet imprinted with "logo and 344". 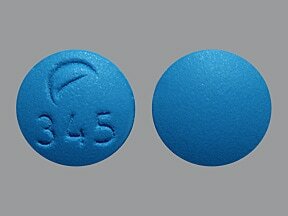 This medicine is a blue, round, film-coated, tablet imprinted with "logo and 345". 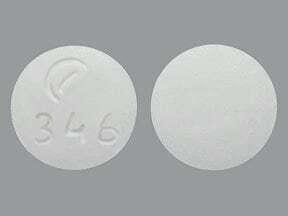 This medicine is a white, round, film-coated, tablet imprinted with "logo and 346". 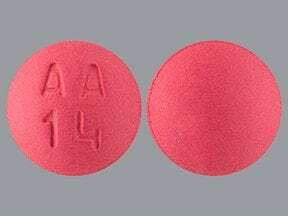 This medicine is a light red, round, film-coated, tablet imprinted with "AA 14". 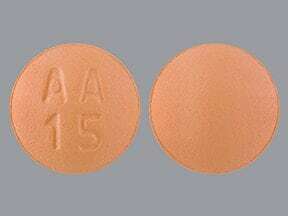 This medicine is a peach, round, film-coated, tablet imprinted with "AA 15". 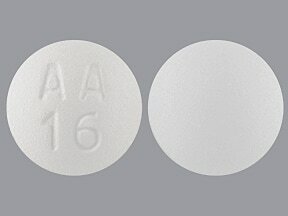 This medicine is a white, round, film-coated, tablet imprinted with "AA 16". 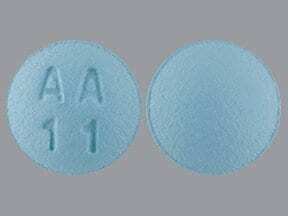 This medicine is a light blue, round, film-coated, tablet imprinted with "A A 1 1". 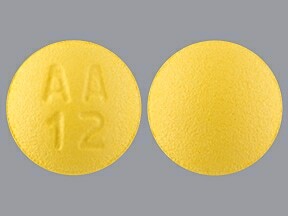 This medicine is a yellow, round, film-coated, tablet imprinted with "AA 12". 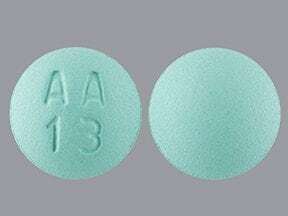 This medicine is a light green, round, film-coated, tablet imprinted with "AA 13". Are you taking Desipramine HCL? Are you considering switching to Desipramine HCL? How long have you been taking Desipramine HCL?